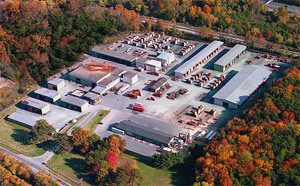 J. Gibson McIlvain has always made conservation and sustainability important factors in considering any lumber source. As such, we already had our own policy in place before any of these issues came up. We did not alter any of our practices upon hearing from the settlement between the DOJ and Gibson Guitars; however, we find the similarities interesting. In similar form, J. Gibson McIlvain has formed relationships with suppliers and agents on the ground to inform us of any changes in local law or possible issues relating to Lacey Act compliance. 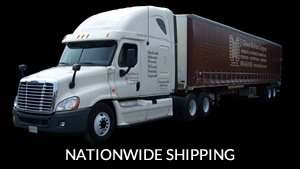 (In addition, we discuss any such changes with local businesses at the port of origin.) 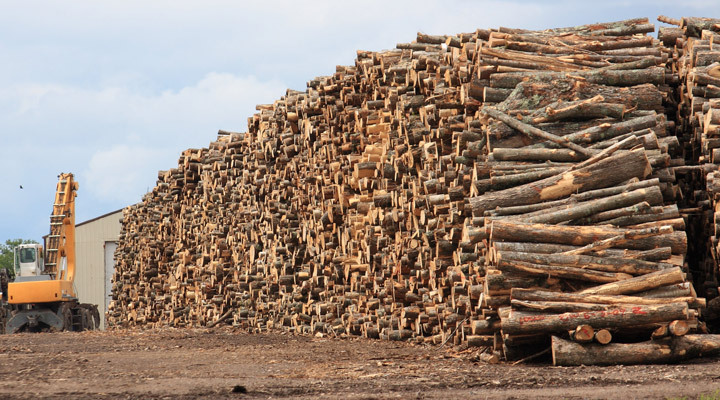 Our international agents know that we will refuse any lumber that lacks the proper export and source documentation, so they will not risk sending us any questionable material. Compare that policy with that of J. Gibson McIlvain. 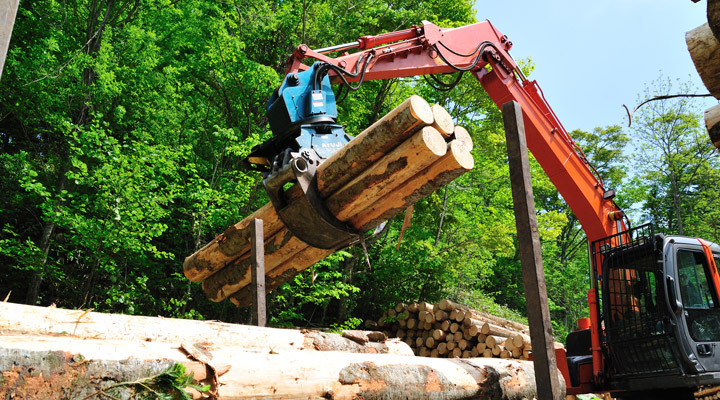 We fully vet each new supplier not only in consideration of the initial lumber order but also for consistency, and we work with only those who maintain high standards of lumber quality as well as provision of documentation regarding lumber source, land concessions, forestry management plans, and export details. We respond to any unusual fluctuations in availability, grade, or pricing with thorough investigation — which, in turn, typically results in a change. 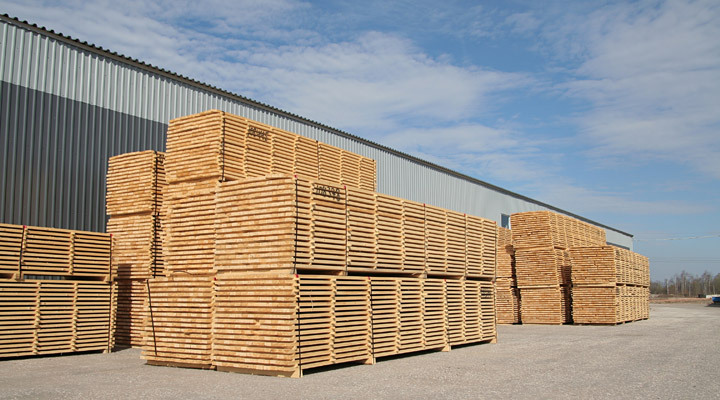 Even if you don’t choose to purchase your imported lumber from J. Gibson McIlvain, we hope you’ll consider the importance of buying only from a supplier who takes due diligence in evaluating the sources of the lumber it sells. 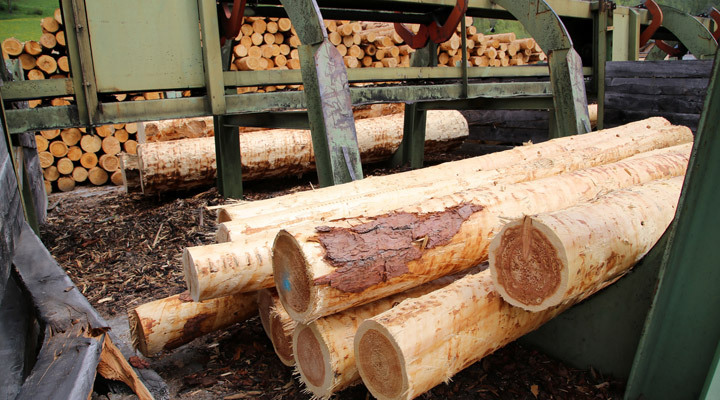 In order to evaluate any lumber supplier’s level of caution, you’ll need to ask plenty of questions. And if you notice that a particular supplier has lower prices than anyone else, see that as major red flag, indicating potential problems with legality.